Let your child shine as the star of the day as they lead friends in a series of karate games and drills. 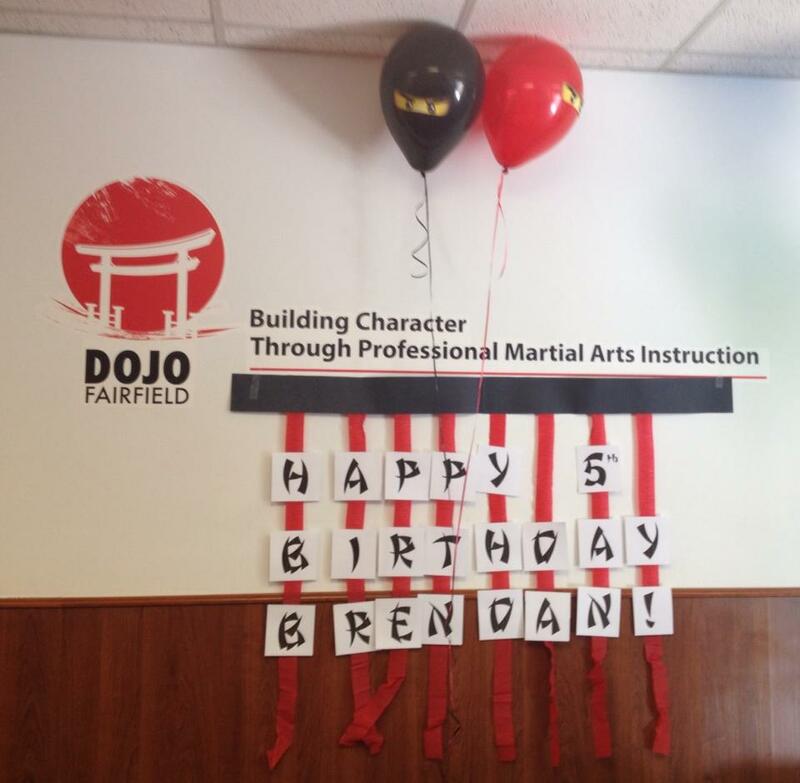 Our primary focus is to ensure that your child has an amazing birthday party in a safe and professional environment. 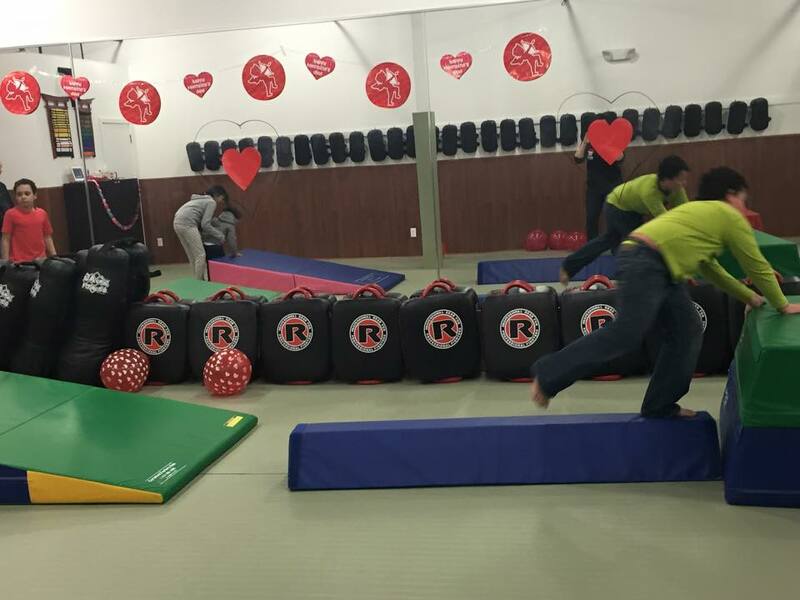 Our 90 minute parties include a 45 minute fun filled karate class (no experience necessary), karate games, board breaking for the kids and more! 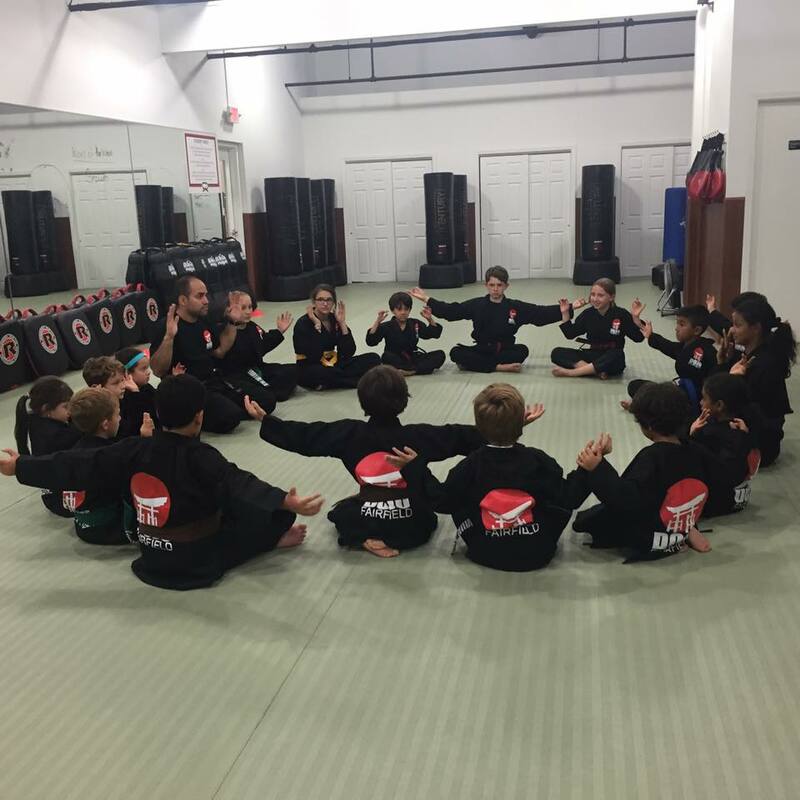 Each kid even earns and walks away with their white belt. Parties only available two weekends of each month. Call or email us today to reserve your child’s spot!